Susan joined the team in 2006. She studied in Cork University Dental School and Hospital. 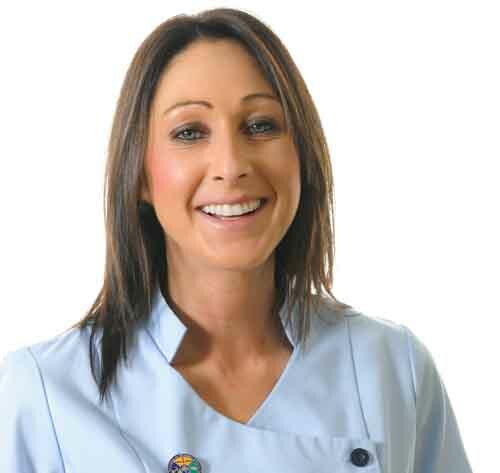 Susan qualified top of her class with a diploma in Dental Nursing in June 2009. She is also qualified in CPR and First Aid.